It’s no secret that I’m a big fan of High Intensity Interval Training (HIIT). After all, what’s not to love about a workout that burns big calories, gets results and is F-U-N? But with so many studios to sample out there, it can be hard to pick just one. 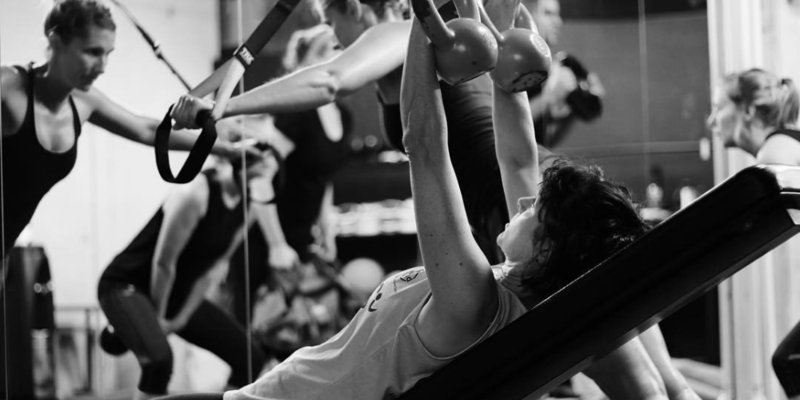 So here’s five HIIT studios in Sydney’s CBD/Eastern Suburbs to try….